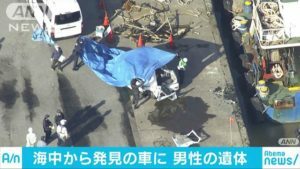 CHIBA (TR) – Prosecutors have announced the non-prosecution of a 47-year-old man over the alleged abandonment of the body of his father beneath a residence in Shiroi City, reports Jiji Press (Mar. 14). 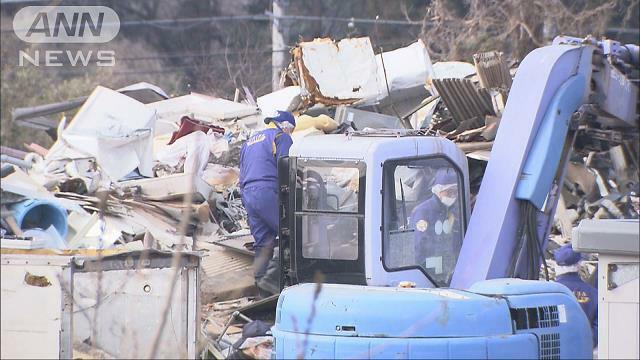 On January 22, an employee of a scrap wood yard in Shiroi reported the discovery of human bones to police. Officers arriving at the scene confirmed the presence of a skull wrapped in a blue plastic sheet. 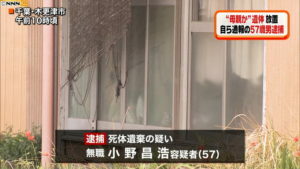 Police later arrested Keietsu Hasegawa for allegedly abandoning the corpse of his father, Yoshihisa, under the floorboards a residence in Shiroi after he died in 2017. After committing the crime, the suspect moved to another residence. A demolition crew later moved the scrap wood containing the body from the residence to the yard, police said previously. 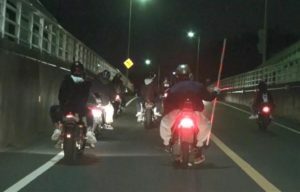 On Wednesday, the Chiba District Pubic Prosecutor’s Office announced the non-prosecution of Hasegawa. No reason for the non-prosecution was given. Upon his arrest, Hasegawa admitted to the allegations.